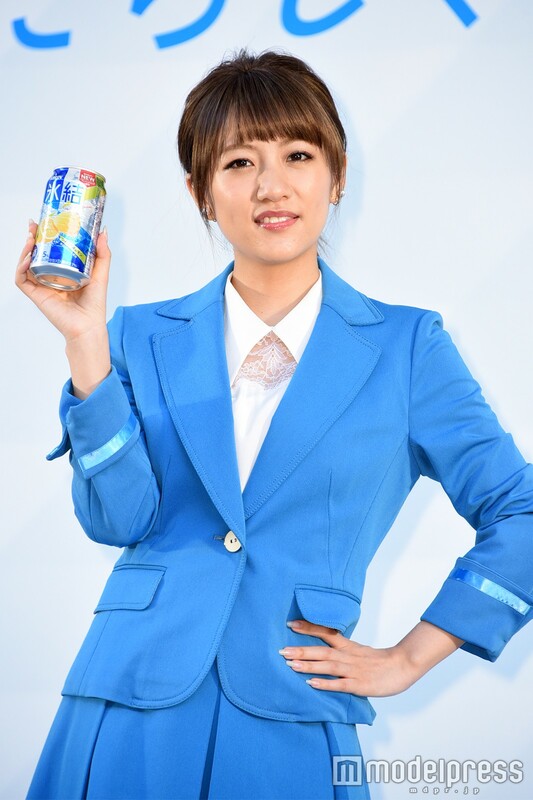 [4/10] Minami Takahashi is checking present at a shochu new commercial announcement event after graduated from AKB48 April, 8th this month. On the occasion of her graduation theater’s closure, she talked about a moment where Atsuko Maeda said “We’ll be friends starting now! Yay!” to her. 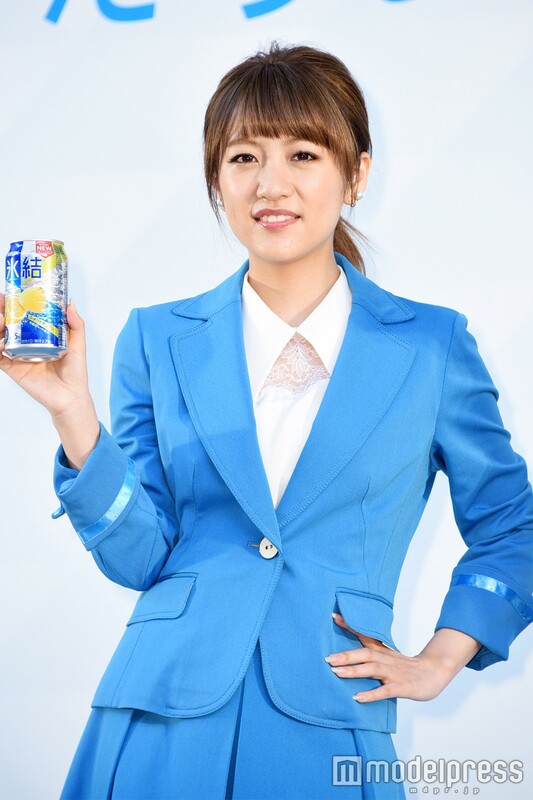 What kind of words did Atsuko Maeda gave to you? Tomomi Itano whom was sitting right next to Maeda asked, “What did you mean by ‘friend’?”. 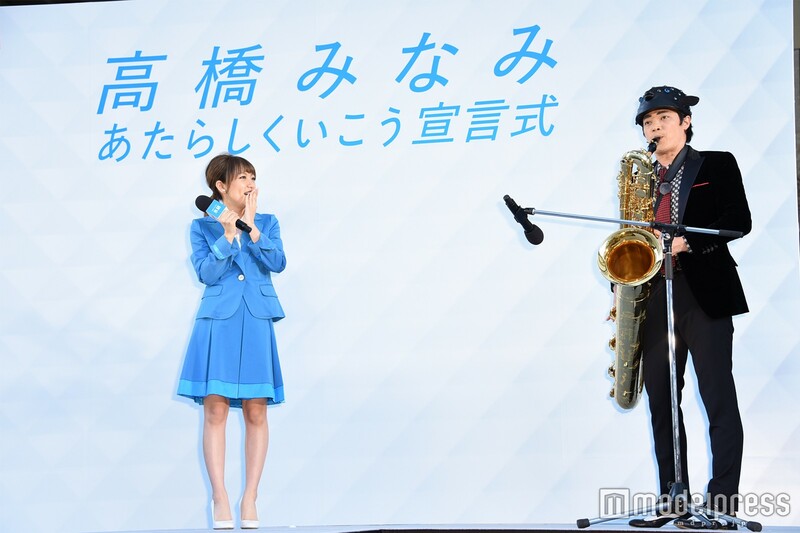 Maeda answered, “It’s like me and Tomo’s relation.” As when they were in the group, they were getting along yet there were also times when both of them irritated to each other. 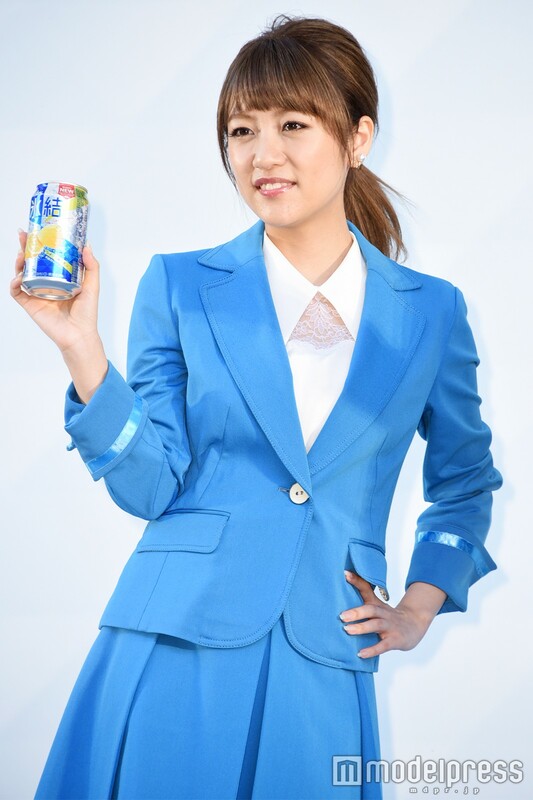 She also added “Although we changed our environment, but as fellow friends in entertainment industry, I feel that we can do our best in it.” “I’m glad to think that I can befriend her after graduated.” Takahashi said with a smile drawn on her face. 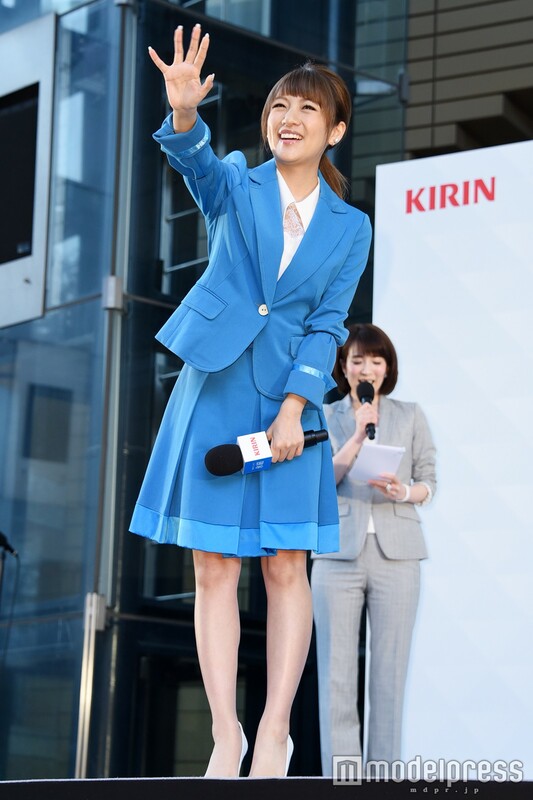 “I can’t get rid of this feel of ‘still a member of AKB48.” She revealed her current fellings. 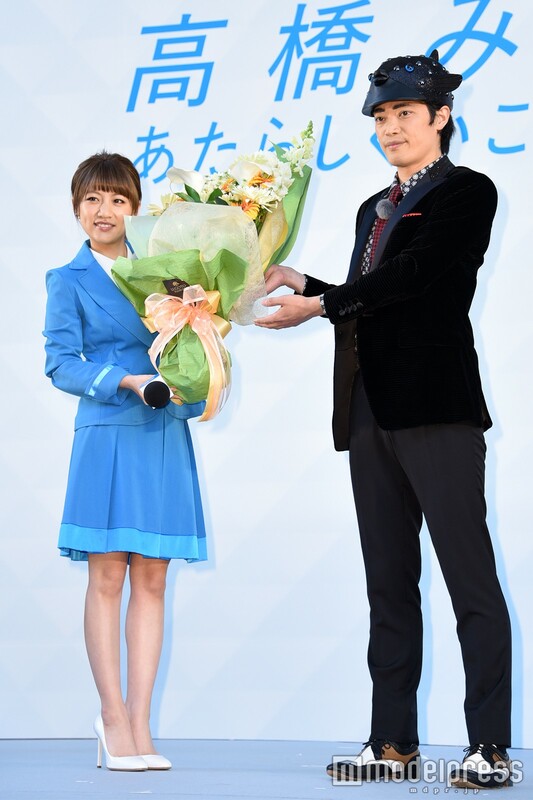 “It’s because I met Kojima-san yesterday.” Takahashi has been chosen to be an MC of a fashion and music event ‘GirlsAward 2016 SPRING/SUMMER’ and appeared together with Haruna Kojima. “Some members like Sashihara, Minegishi and Kojima are having their own solo activities. I’m very happy to meet them in a solo field.” She put her actual feelings into words. As she graduated from the group, she is in the state of lifted love-ban rule. “There will be encounters, feelings and timings. So as for now I’ll face some new things and I want to do my job properly.” It sounded like she put a priority into her job. When a reporter called out on her, “Just don’t do anything inappropriate, okay?” and she answered, “Please don’t say that. 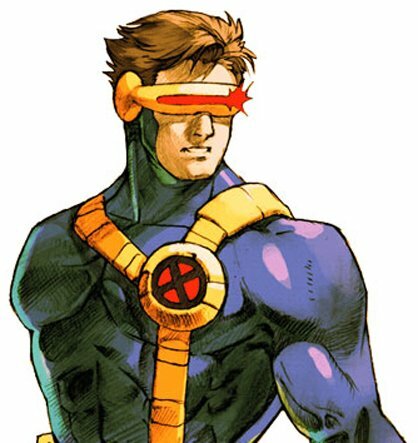 I won’t exceed it! Truly, I will do a proper romance.” She wowed the interview venue by that attentive statement.